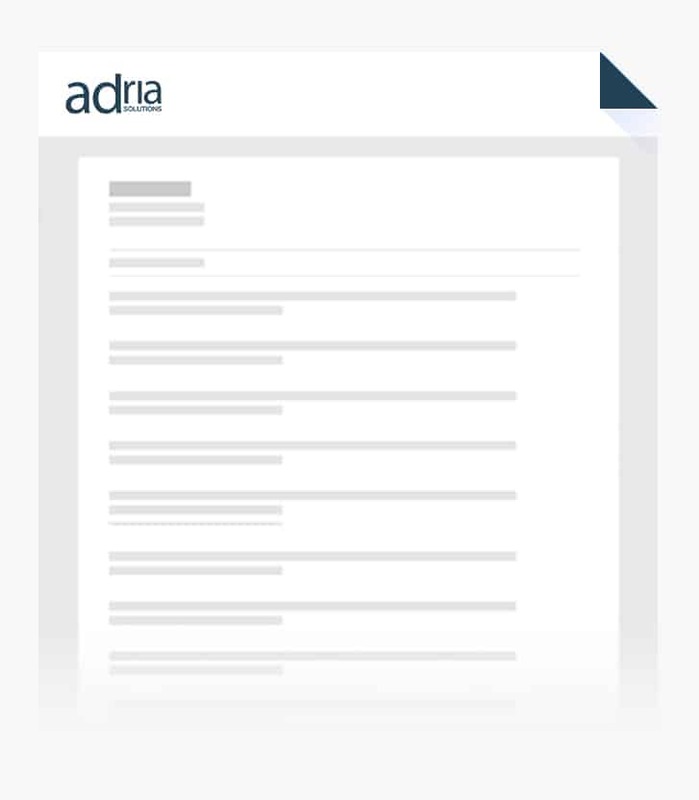 Get contacted by employers by uploading your CV to Adria. Simply upload your CV using the button below. Adria solutions will find roles to suit your skills. Choose from the IT jobs on offer.